These Japanese noodles will be your summer go-to. 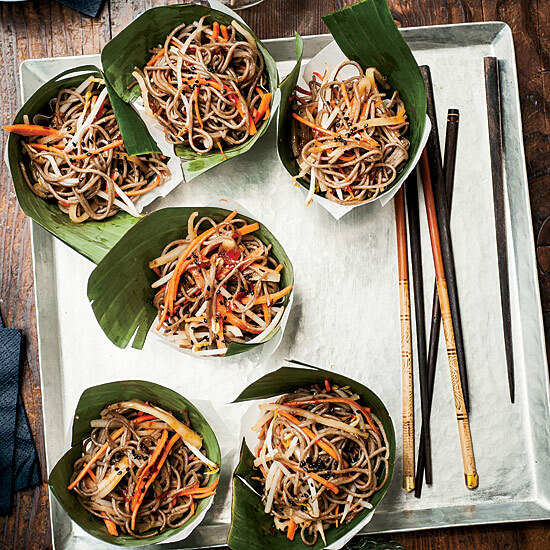 Make a refreshing noodle salad with earthy soba noodles. 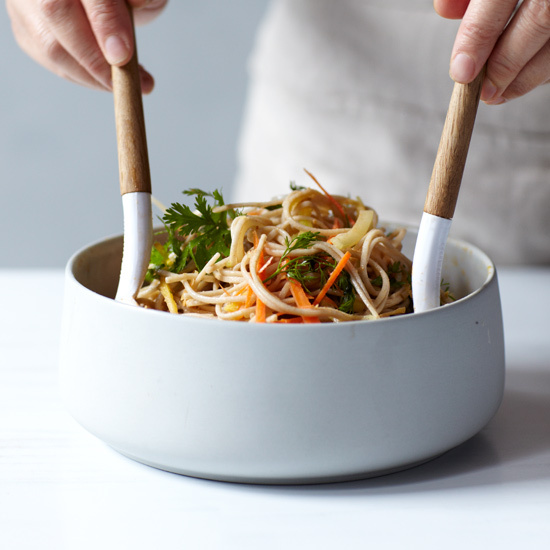 From a Thai-inspired version of peanut noodles to a fast shrimp salad, here are seven excellent ways to use cold soba noodles. 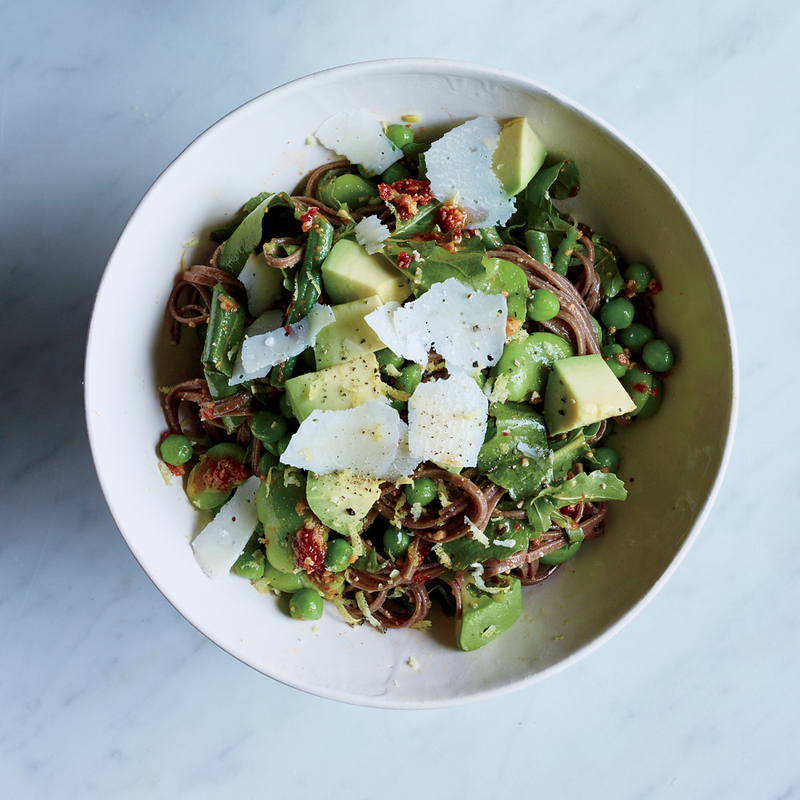 British cooks Jasmine and Melissa Hemsley dress this vegetable-packed noodle salad with a deeply flavorful and tangy sun-dried tomato and Brazil nut pesto. 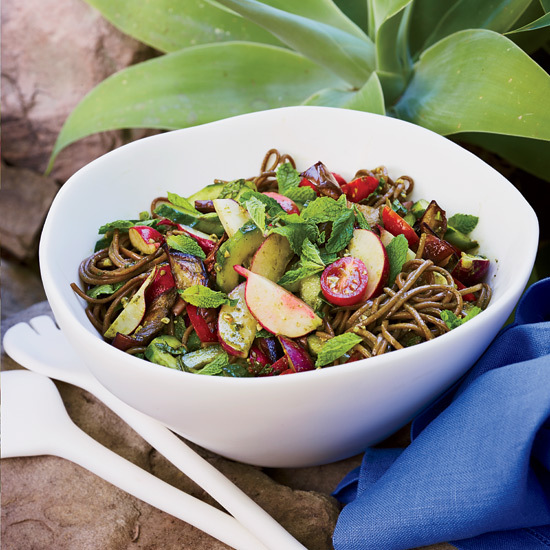 Star chef Susan Feniger calls this cold noodle salad "clean out the refrigerator soba" since the recipe can be made with whatever vegetables you have in your crisper. Thai pantry staples including red curry paste, coconut milk, chile and cilantro star in this lighter, brighter version of Chinese peanut noodles. 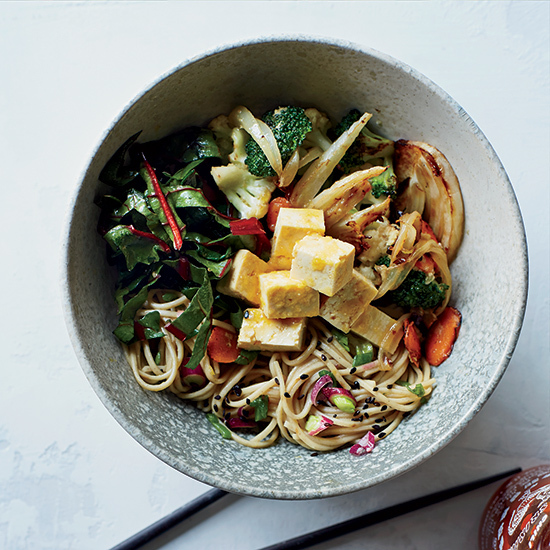 This gingery recipe combines soba noodles with diced tofu and crunchy watercress in a vinegar-and-sesame oil dressing. "Buckwheat and basil actually work really well together," chef Bill Kim says about this unlikely match-up of Japanese and Mediterranean flavors. This fast salad can easily be made ahead of time.